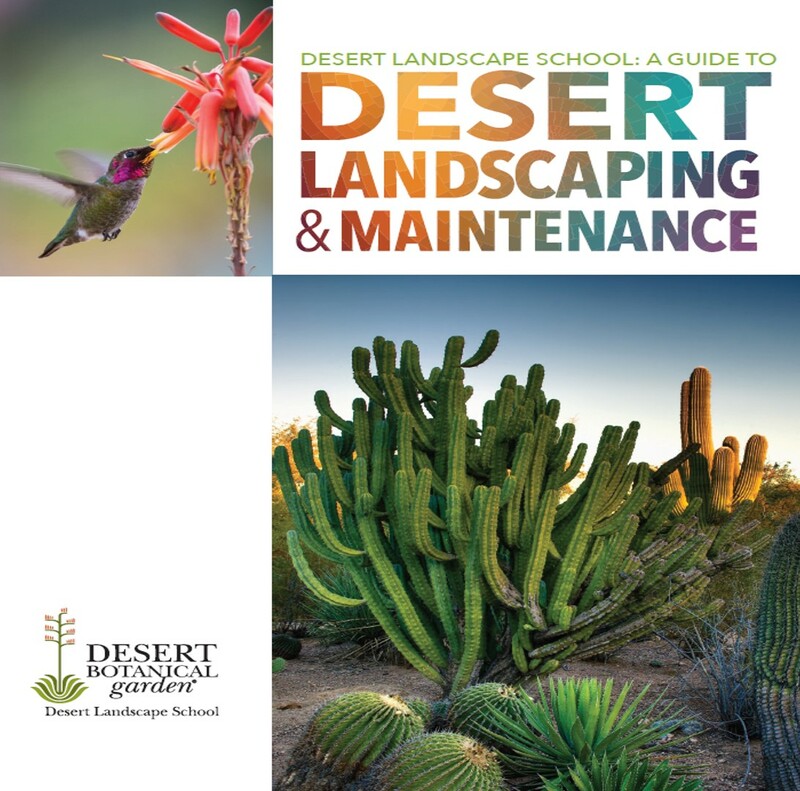 This Guide was created for landscape professionals, homeowners, and avid gardeners who want to design, install, and maintain desert landscaping that that is both attractive and sustainable. This is one of the first comprehensive publications on the topic of desert landscape design and maintenance. 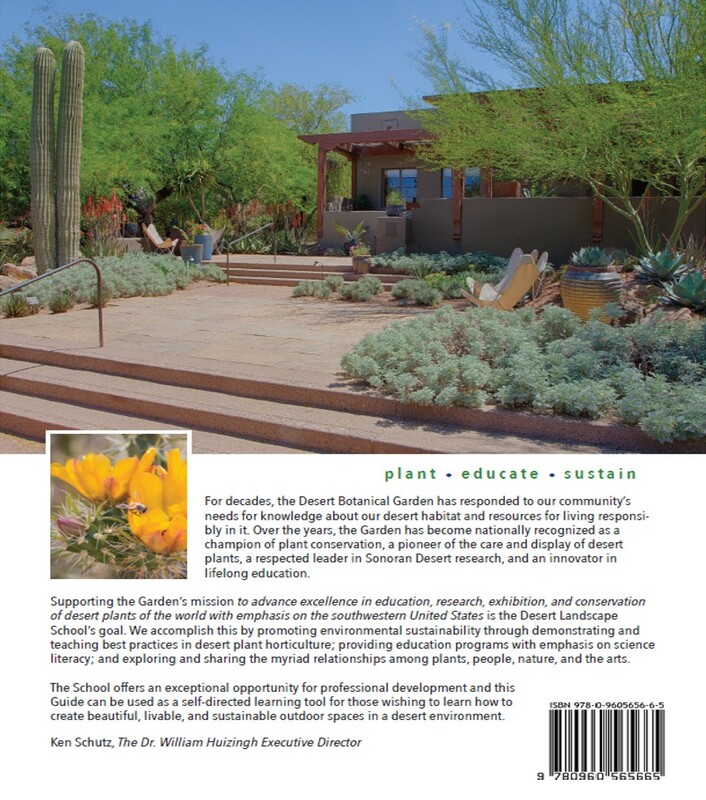 Readers will learn: how deserts are formed and key desert plant adaptations; how to plant, prune, and diagnose plant problems; about sustainable irrigation practices; how to design and install desert landscapes. 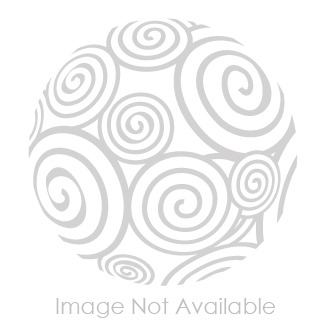 Members: click here to find out how you can get a 20% discount on this book.